JAN LOK PAL BILL is a necessity as it is a powerful weapon against corruption. Though it is not the only solution to fight against corruption,it injects fear amongst the wrong doers.Corruption at high places is like cancer affecting the country and all out efforts must be made to cure this dreaded disease.If not done now,we are answerable to the future generation who will curse us for being the silent and mute spectators when the country was being looted.Hence, the urgent need is to pass the Jan Lok Pal Bill and also to ratify the United Nations Convention against corruption. This agreement was ratified by more than 100 countries including Pakistan and and Bangladesh. The UPA government has understood the mood of the people and the urgent necessity to pass the Bill. RASHTRIYA ISPAT NIGAM LIMITED,VISHAKAPATNAM PLANT LAUNCHES RURAL DEALERSHIP SCHEME AT BENGALURU. Rashtriya Ispat Nigam Ltd., is a Navratna company with annual capacity of 3 million tonnes of liquid steel and a turnover of Rs.11,500 crores. The rural dealership scheme was launched in Bengaluru by its Chairman &Managing Director Mr,Pradeep Kumar Bishnoi.As per the scheme superior quality TMT rebars in Fe 500 and Fe550 grades produced by the company are made available to the rural dealers for marketing in rural areas.The company's sales office at Bengaluru will register more than 200 rural dealers under this scheme in addition to the district level dealers already appointed in the state. 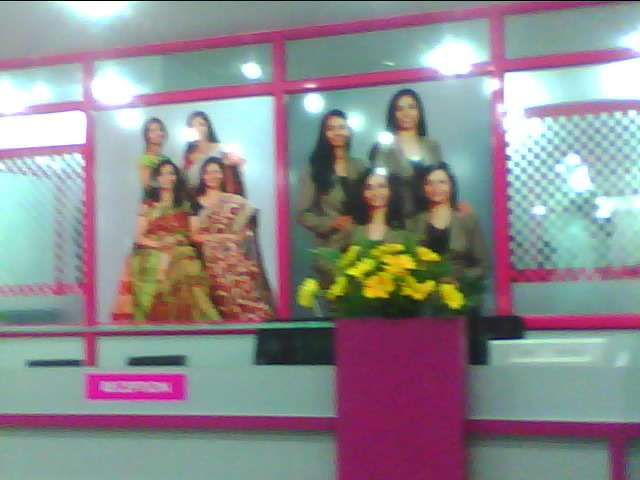 ANOO'S OPENS BEAUTY PARLOUR FOR MEN & WOMEN AT J.P.NAGAR. 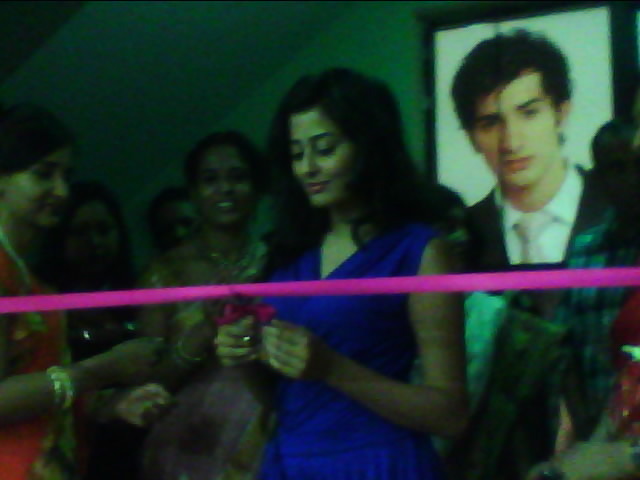 Anoo's opens second beauty salon in Bangalore at J.P.Nagar at 1354,ALBARKA,9th cross,33rd,mainJ.P.Nagar.I phase,Bangalore. 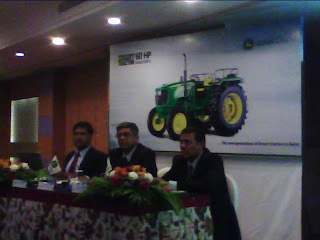 JOHN DEERE INDIA INTRODUCES A NEW 60 HP "SMART" TRACTOR. JOHN DEERE,an Internationally styled Tractor is powered by fuel efficient,three-cylinder John Deere diesel engine-3029T and is equipped with power steering with tilt facility,self equalising oil immersed disc brakes,side-shift gears,mobile charging point.electrical quick raise and lower hydraulic system(EQRL) and with other user friendly features. This smart tractor model506OE is equipped with modern electronics and provides information on critical parameters to the operator thru its 5 in 1 multifunction LCD display and an array of gauges and indicators on its dashboard.